M-Audio SP-2 Keyboard Sustain Pedal Only $19.99! 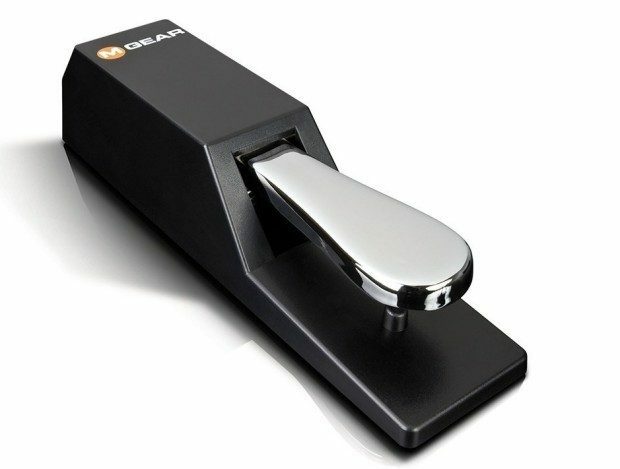 You are here: Home / Great Deals / Amazon Deals / M-Audio SP-2 Keyboard Sustain Pedal Only $19.99! Is Dad keyboard playing Dad? If so, here’s what he really wants for Father’s Day! Digital keyboards strive to be more than an acoustic piano, but there are areas they need help. This M-Audio SP-2 Keyboard Sustain Pedal for only $19.99 is designed to work and feel just like an acoustic piano’s sustain pedal! The M-Audio Pedal is a classic style sustain pedal with expressive half-pedal capabilities! Even if you don’t know what this means, keyboard Dad will love it!